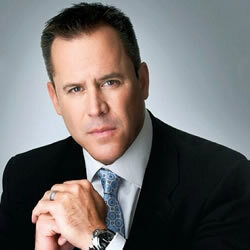 Please, please, please honor Vince Flynn and his amazing characters by staying true to them as well as the books. Please don't rearrange and change it all just make the public happy. Rapp is a multi-dimensional character that deserves the utmost respect, as do all the surrounding characters.